In preparation for the launch of the All New FreshBooks, my role was to art direct photography and video for the new public website. I worked with the website team to create a consistent look and feel that showcased the customer, a small business owner, interacting with the new product. 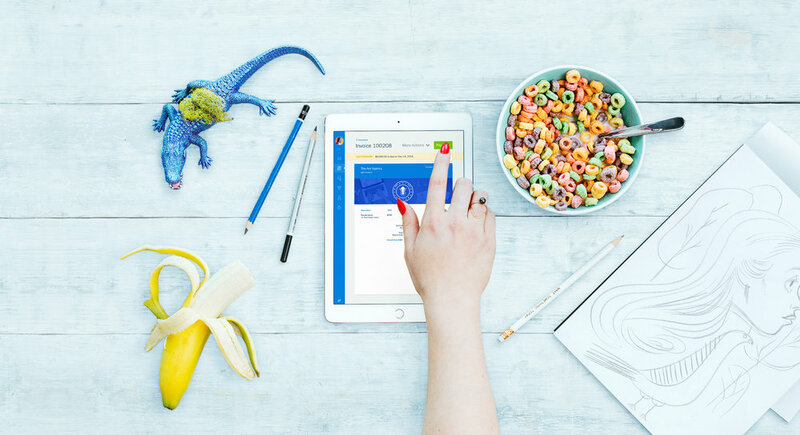 Lifestyle photography was a dramatic change for FreshBooks, in the past, the brand relied heavily on illustration and still life photography. This new direction is meant to empower small business owners and is believed to help boost conversion by creating an emotional connection. The overall look and feel consisted of inspirational clean work spaces— with dashes of quirk and colour to ensure that they still felt real and achievable. My role in art direction also included casting, location scouting, wardrobe, prop styling and retouching. Photographer: Daniel Ehrenworth | Web Designers: John Campagna and Wendy Ng.